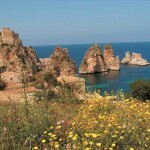 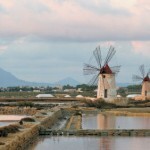 Western Sicily, with its “Wild West appeal” dominating the landscape, is undoubtedly worth to be visited although it has never been popular as other most renowned Sicily areas. 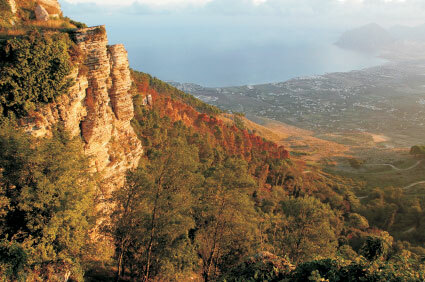 Colonised by the Arabs, this area boasts important history traces such as Segesta’s archaeological sites or the pleasant hilltop medieval town Erice. 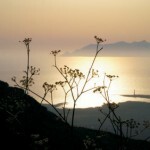 The coastline is blessed with stunning natural beauties. 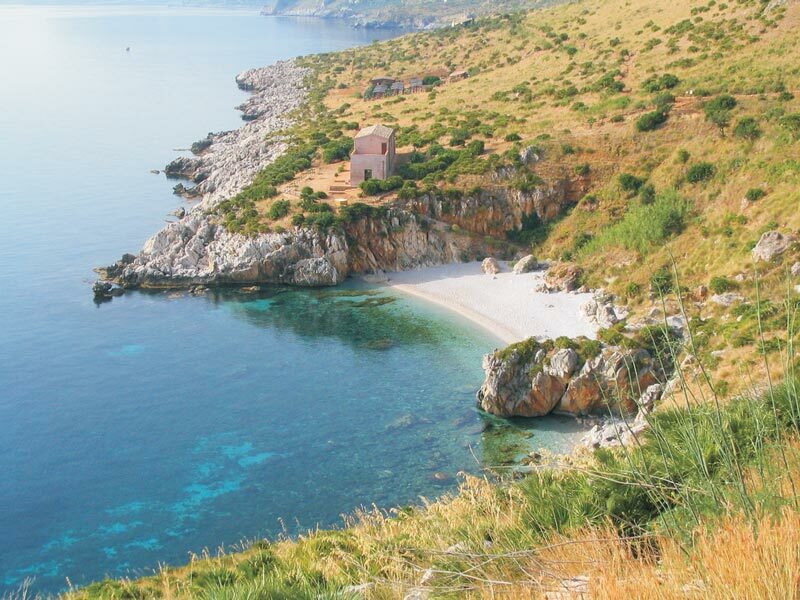 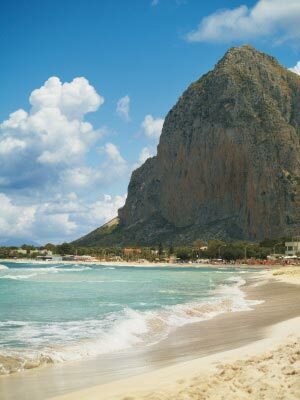 It hosts the splendid Zingaro Nature Reserve – the finest Sicily Natural Reserve situated between Scopello and San Vito lo Capo bearing a unique landscape: rocky coasts with a clear blue sea, little inlets, overhanging cliffs and a spectacular flora. 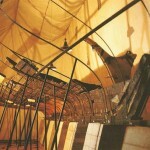 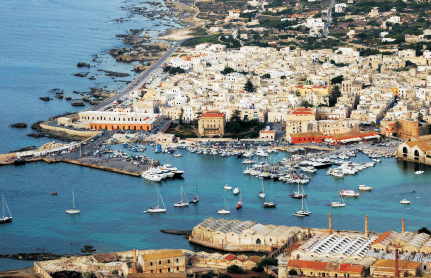 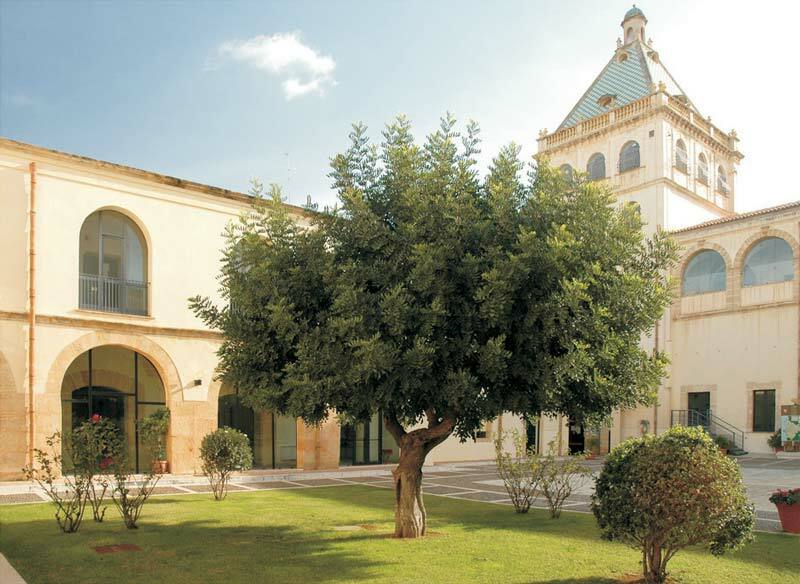 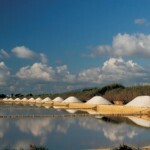 Fish preservation industries, shipyards and saltpans show how fishing is still an important element in Trapani, especially in Mazara del Vallo, which is the most important fishing port in Italy today. 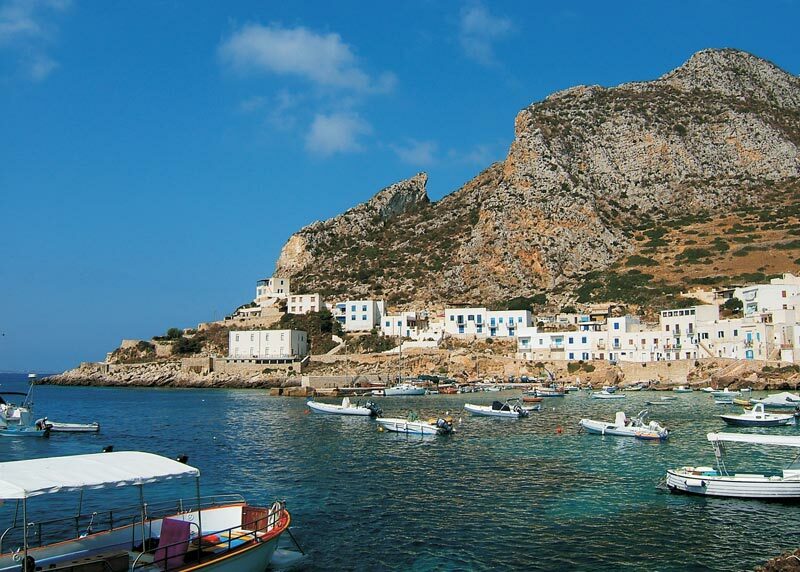 While visiting this area, you may also taste fresh caught tuna fish, delicious couscous – a Moroccan dish showing how North African cultures strongly influenced this area – and Marsala liquorish wine from the splendid vineyards of Marsala countryside. 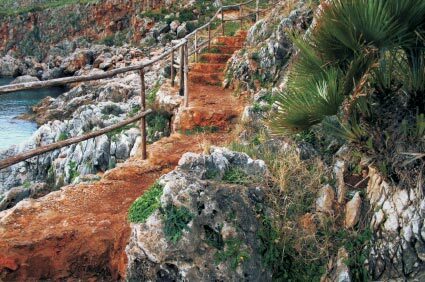 The Riserva Naturale dello Zingaro is a wonderful nature reserve located in Sicily Northern coast, just 20 km far from Erice. 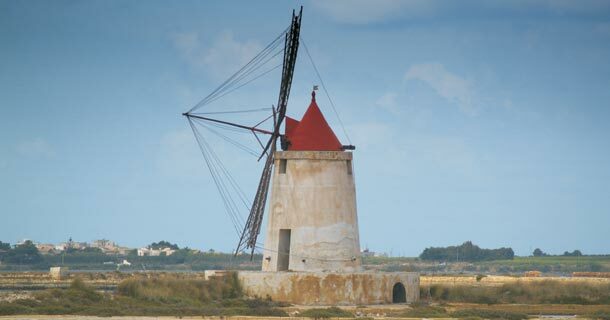 This splendid area hosts an impressive variety of vegetation and a lot of rare bird species such as the rapture Bonelli’s eagle – coming each year to lay eggs – the fast peregrine falcon, beautiful kites and golden eagles. 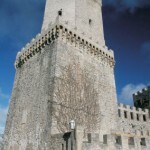 Erice is a small medieval town set in a splendid panoramic position on top of Mount San Giuliano overlooking Trapani and San Vito lo Capo beaches. 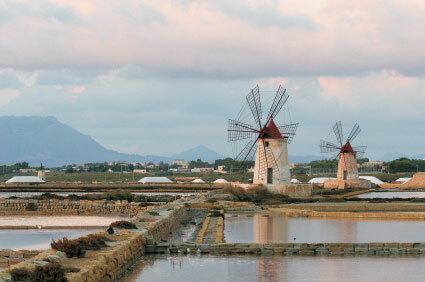 The town is a beautiful combination of art, history and stunning landscapes. 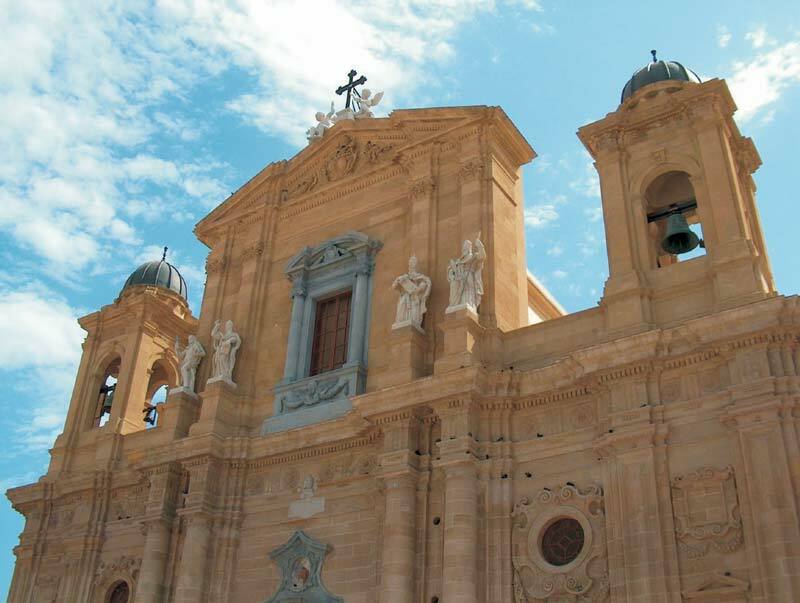 More than 60 churches, stone-paved streets, ancient city walls and high towers emphasize its wonderful medieval layout, kept intact so far. 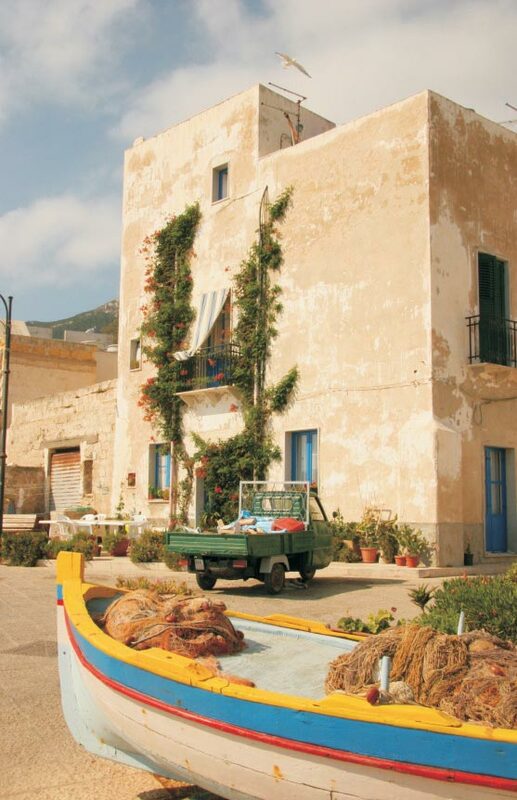 The town was built on a narrow, curved promontori that juts out into the sea opposite the Aegadian archipelago. 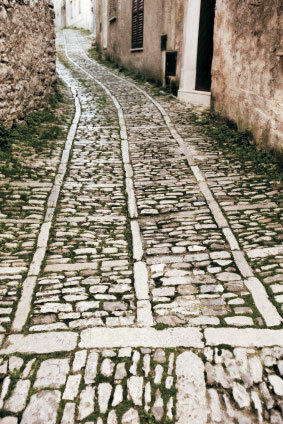 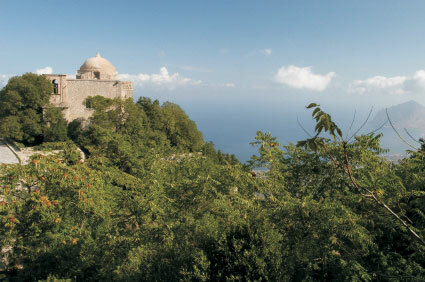 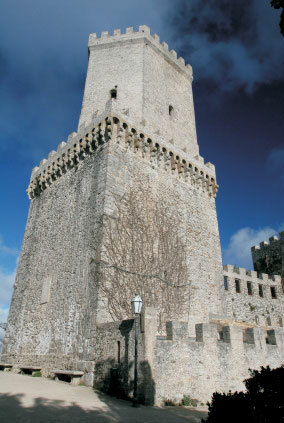 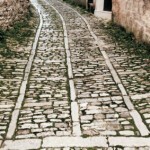 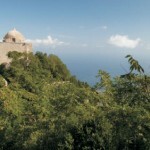 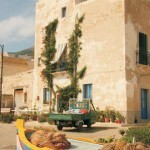 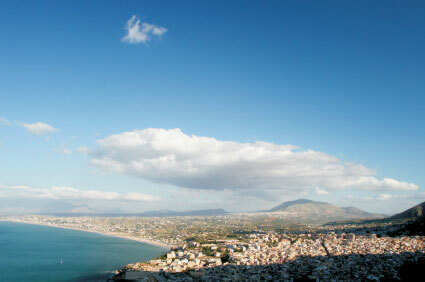 In ancient times Trapani was the port town for Erice. 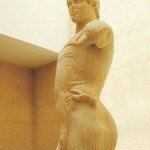 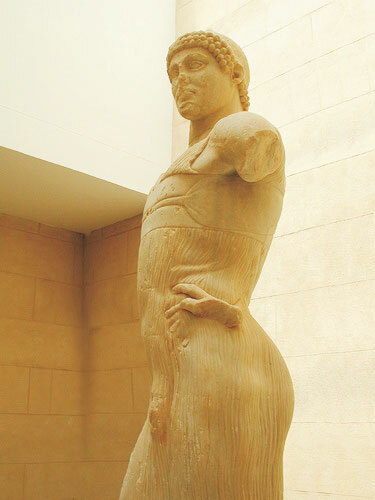 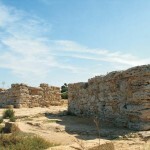 It flourished under the Carthaginians and languished under the Vandals, Byzantines and Saracens. 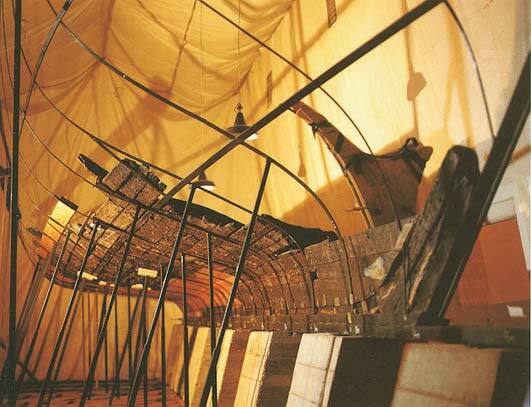 The economy has always been linked to the sea with tuna fishing. 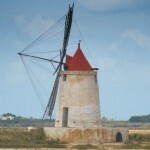 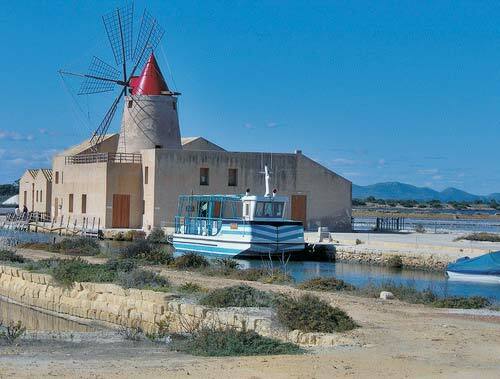 The town now extends beyond the promontory to the foot of Monte San Giuliano and the edge of the marshes. 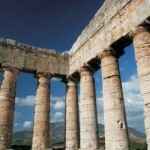 The ancient city of Segesta, probably settled by exiles from Troy, was always in conflict with its rival Greek city Selinunte. 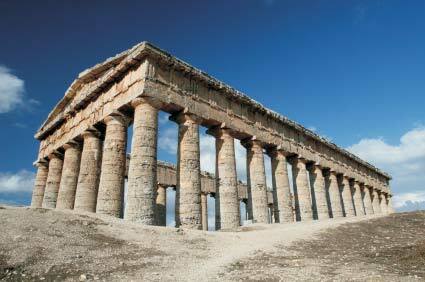 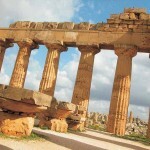 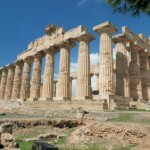 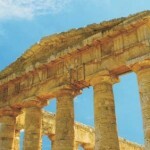 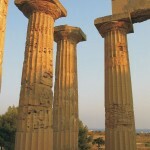 Today, Segesta is an important archaeological site surrounded by a peaceful nature. 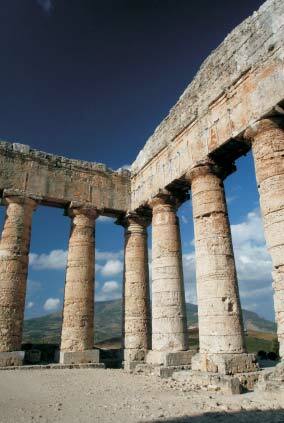 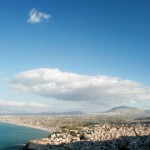 Standing on Mount Barbaro hilltop, Segesta boasts beautiful views of Castellammare del Golfo. 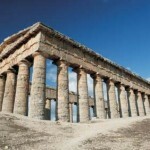 On the slopes of Mount Barbaro, lies Segesta Doric Temple, one of the best preserved Greek temples all over the world with a total of 36 splendid Doric columns miraculously still intact. 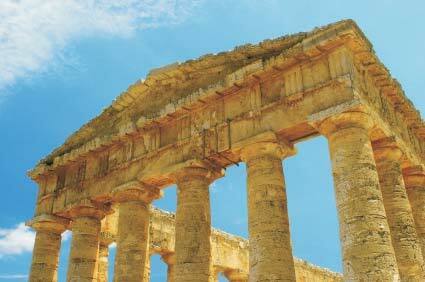 Segesta hosts even a theatre dating back to the 3rd century where ancient Greek plays are performed still today during the summer. 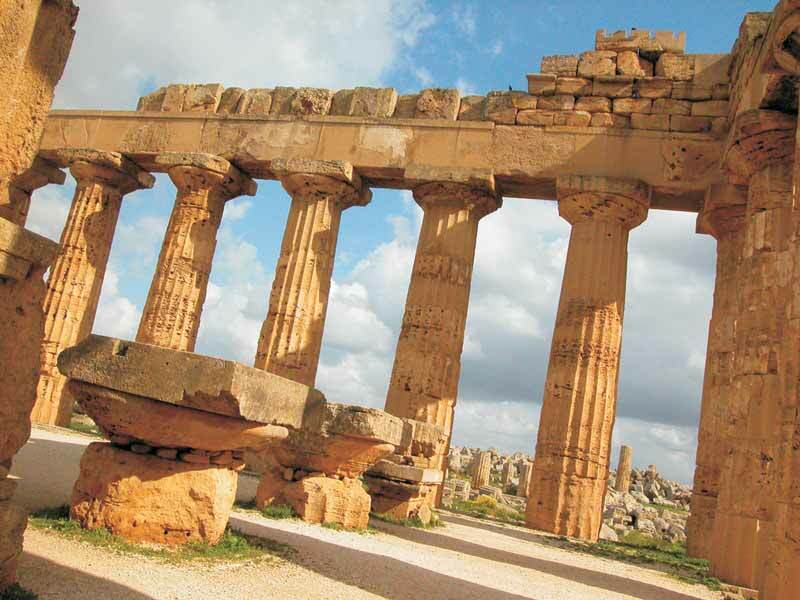 The prosperous Phoenician city of Mozia was built on the island of San Pantaleo, a very short distance from the shore of Sicily. 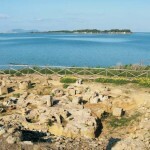 The island was bought by Joseph Whitaker in the early 1900s; son of a English wine merchant, he started a project of excavations in 1906 that brought important traces of ancient times to light, including the archaic necropolis, mosaics, amphorae, part of ancient city walls and a Phoenician-Punic sanctuary. 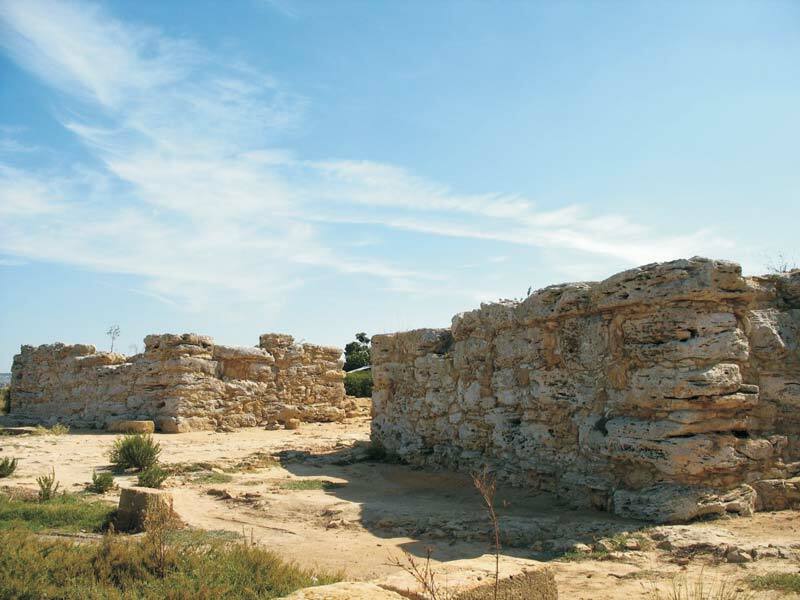 In Mozia you can also visit the dry docks, which, together with those in Carthage, are the most ancient in the Mediterranean. 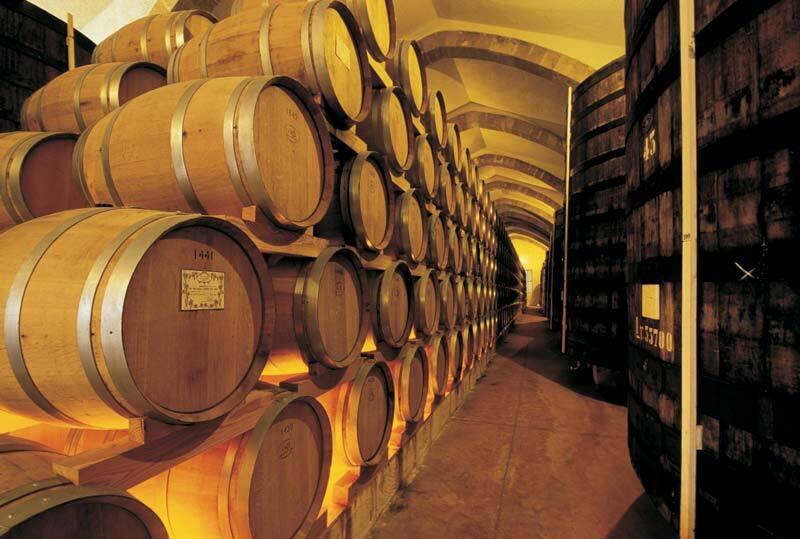 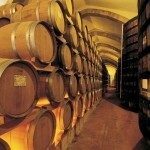 Marsala is renowned for the production of Marsala wine, a dessert liquorish wine exported worldwide. 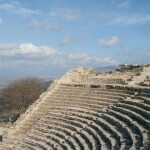 The town was founded in 397 BC by survivors of the nearby Mozia destroyed by the fierce Syrakusans. 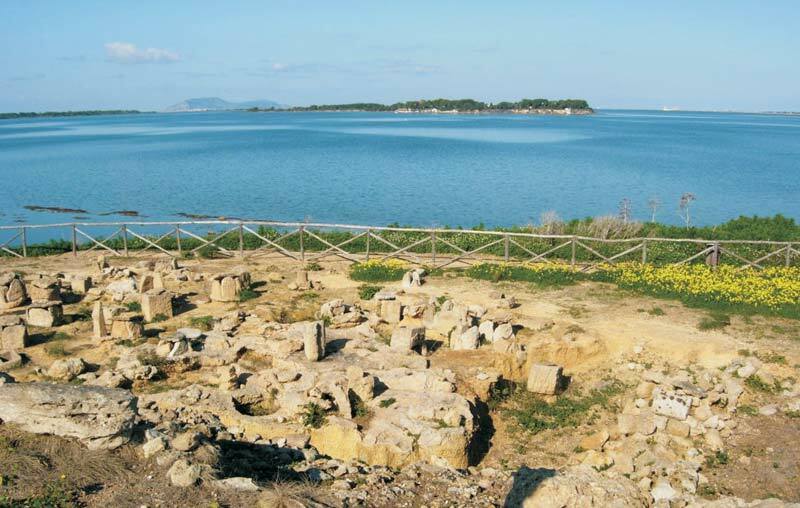 It then became a major Carthaginian city, but in the first Punic War it was conquered by the Romans, who made it their main Mediterranean naval base. 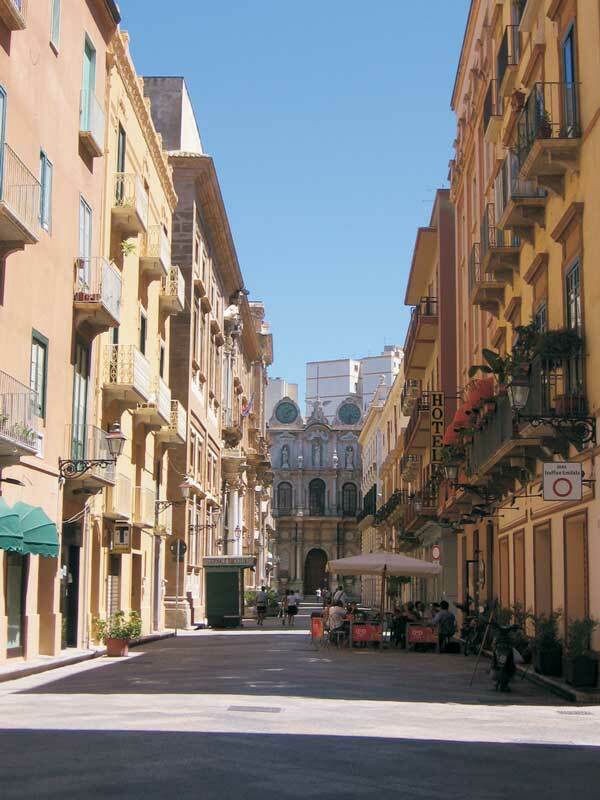 The city plan is basically Roman, other quarters being added by the Arabs, who conquered the city in 830 and made it a flourishing trade centre. 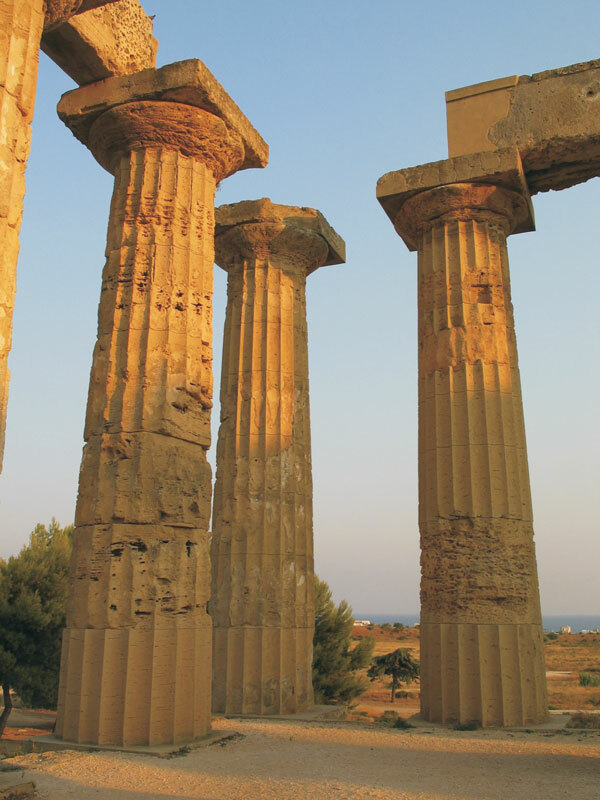 The ruins of Selinunte, overlooking the sea, are among the most striking archaeological sites in the Mediterranean and a supreme example of the fusion of Phoenician and Greek culture. 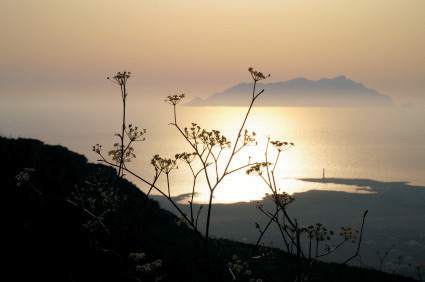 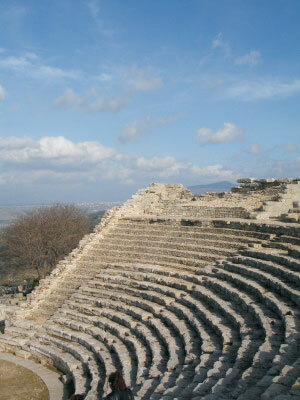 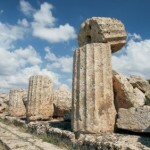 Founded in the 7th century BC by colonists from Megara Hyblea, Selinunte soon became a powerful city with flourishing trade and artistic activity. 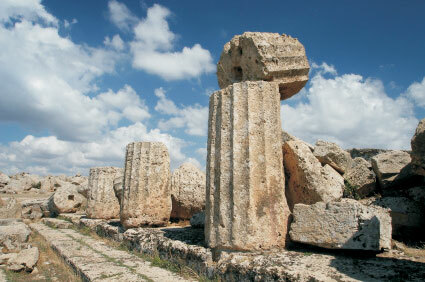 Always in war with Segesta and Mozia, the city was definitely defeated in 409 BC by Carthage. 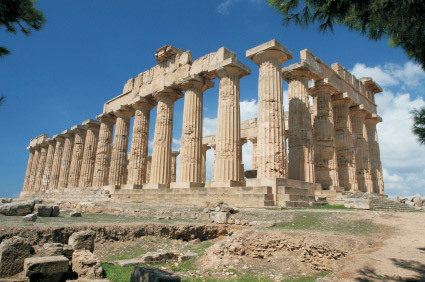 Today the splendid archaeological Selinunte Park hosts the ruins of the “Acropolis” as well as wonderful Doric temples, sanctuaries and a fortification system. 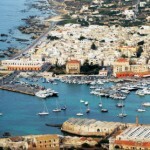 The Sicilian islands of Favignana, Levanzo and Marettimo (Isole Egadi) were connected to mainland Sicily 600.000 years ago. 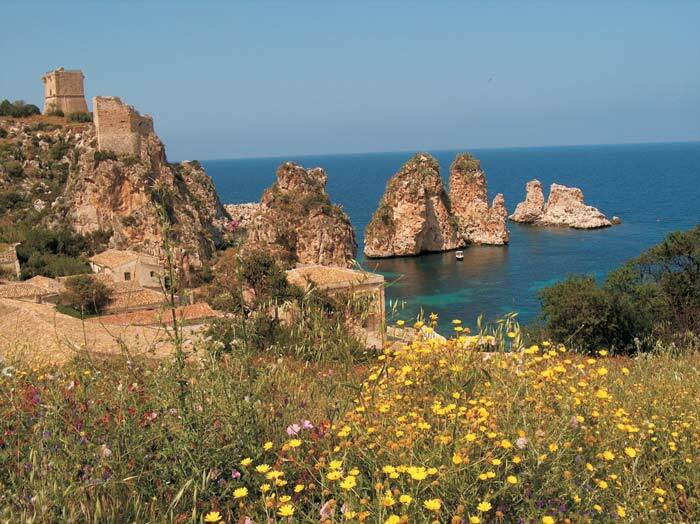 As the sea level gradually rose, the links were submerged, slowly changing the islands into an archipelago in the centre of the Mediterranean Sea. 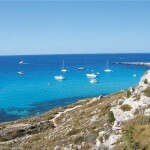 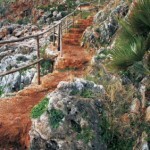 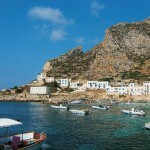 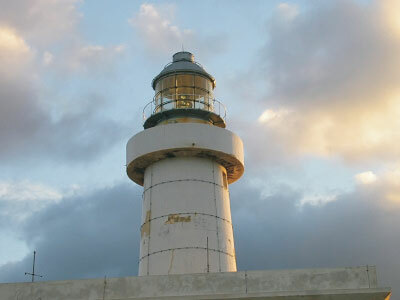 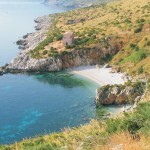 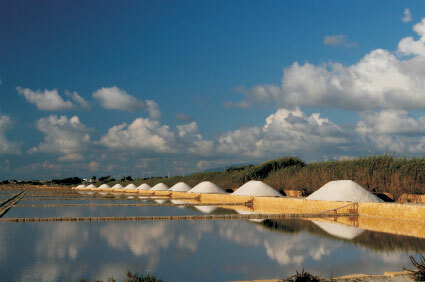 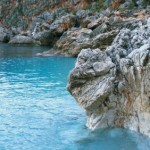 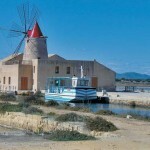 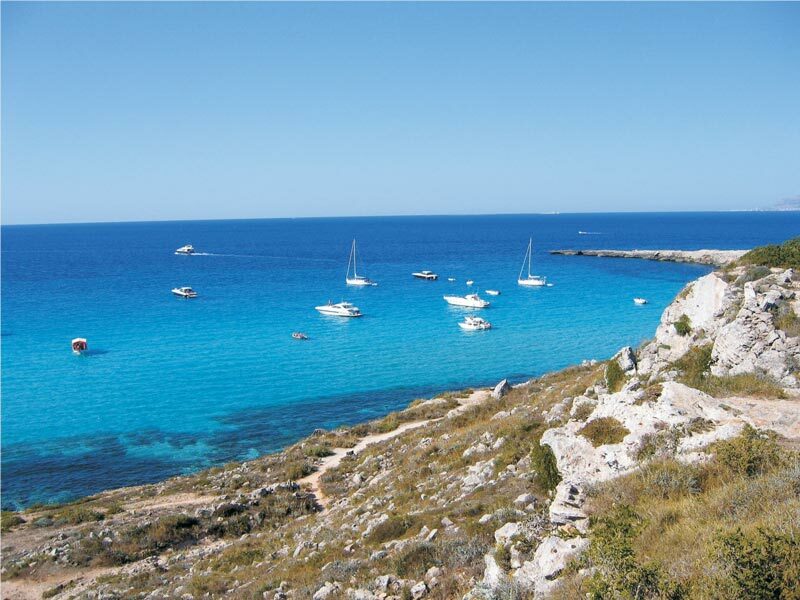 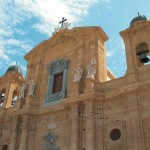 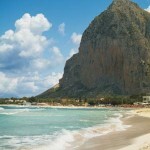 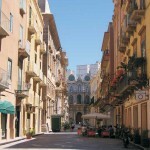 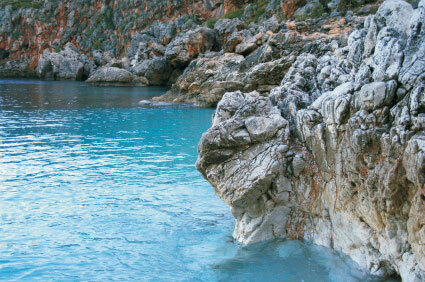 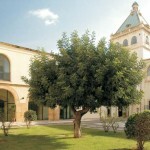 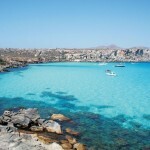 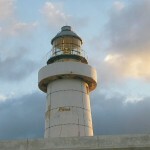 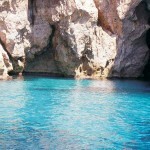 The islands are now popular as places for vacations and swimming as they are easily reached from Trapani. 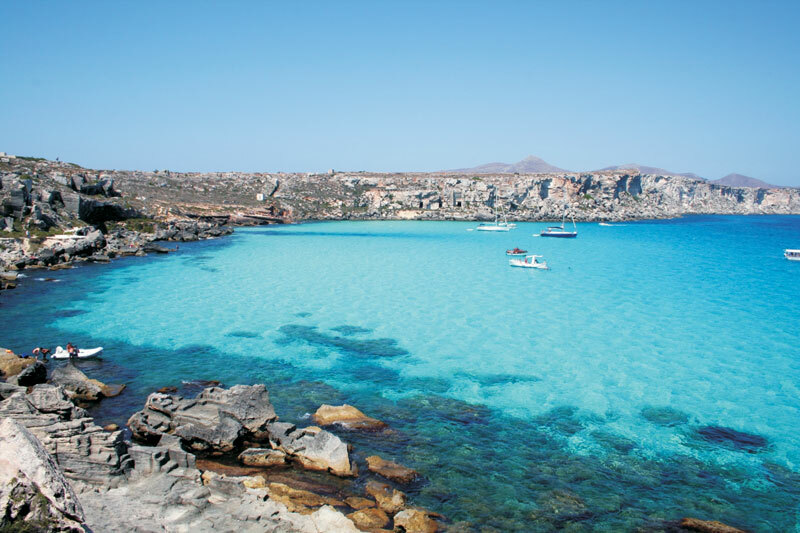 Pantelleria, the largest among several Sicilian islands, is located in the middle of the Mediterranean Sea, 57 miles from the Sicilian Coast and just 45 miles from Capo Bon (Tunisia). 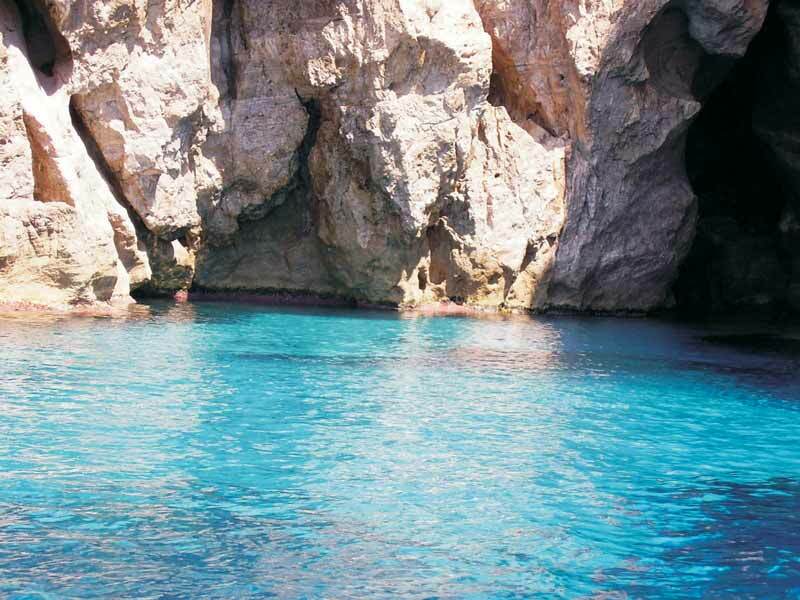 A boat tour around the island is the best way to enjoy the wild and rugged coastline, featuring caves, inlets and fascinating grottos worth to be discovered. 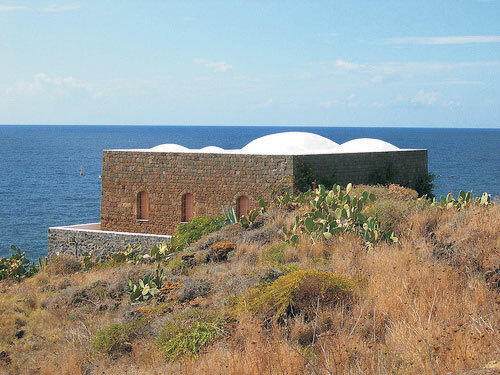 This island is well-known for sweet dessert wine Passito di Pantelleria and the Dammusi, typical ancient rural houses with white domed-roofs, turned into tourist accommodations today. 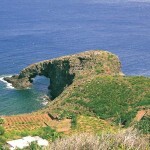 Their lava-stone walls shelter the house from strong winds, which have always been dreaded protagonists of this island, especially the desert wind Sirocco blowing during the warmest months. 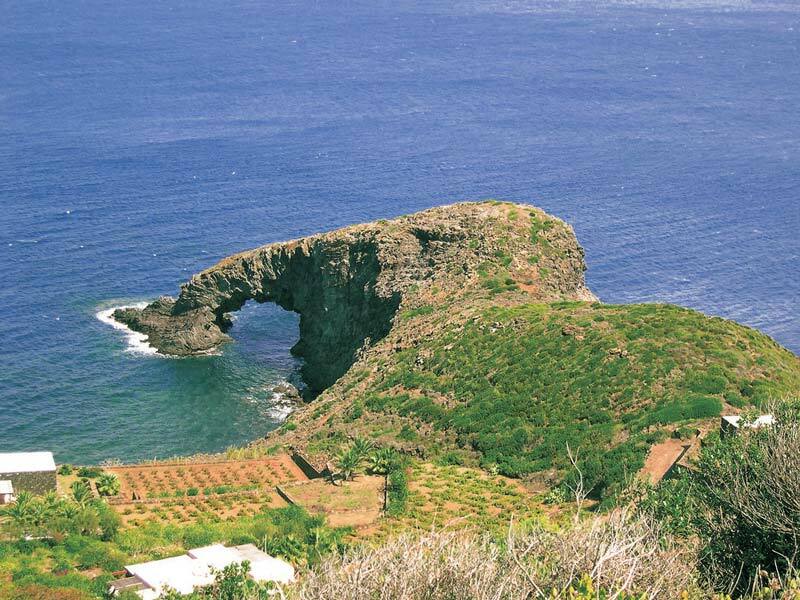 Although lacking in water, thanks to its soils rich in lava, Pantelleria boasts wonderful green landscapes with vineyards, maritime and Aleppo pines, olive and citrus fruits trees, rosemary and lavender covering large areas. 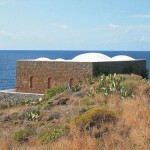 Pantelleria Nature Park “Montagna Grande” – the highest point of the island hosting 600 endemic botanic species – is considered Pantelleria green core. 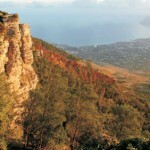 Volcanic in origin, this island features even thermal waters, sulphurous water springs, mud baths rich in minerals and a lot of volcanic peaks.